Ipriflavone is a derivative of naturally occurring soy isoflavones that has been in use by humans for more than 50 years. 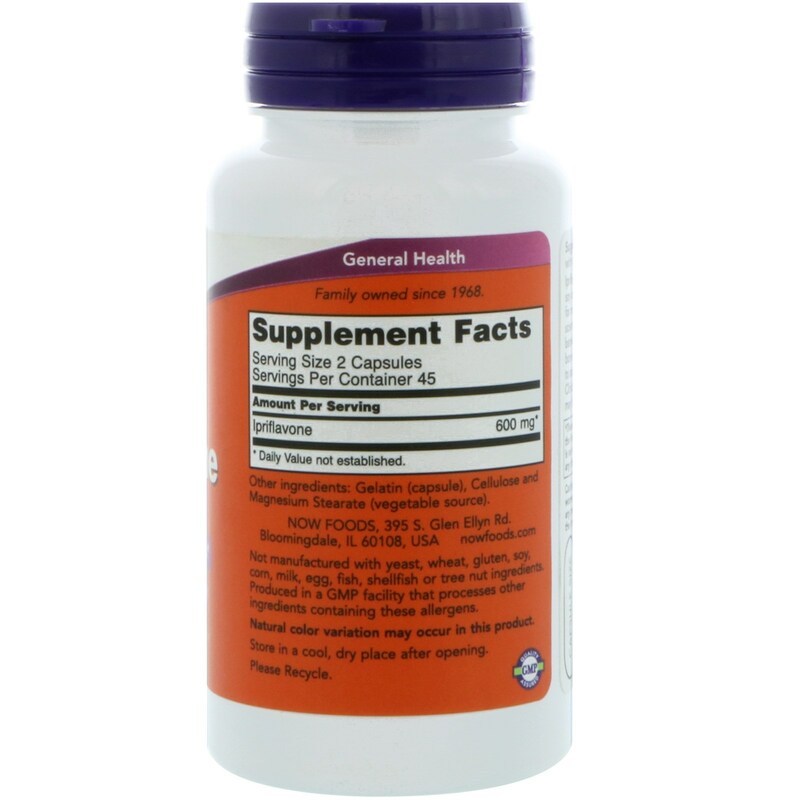 This isoflavone has been scientifically shown to support a proper balance between the processes of bone formation and bone breakdown, which normally occurs in order to accommodate the calcium needs of the body. 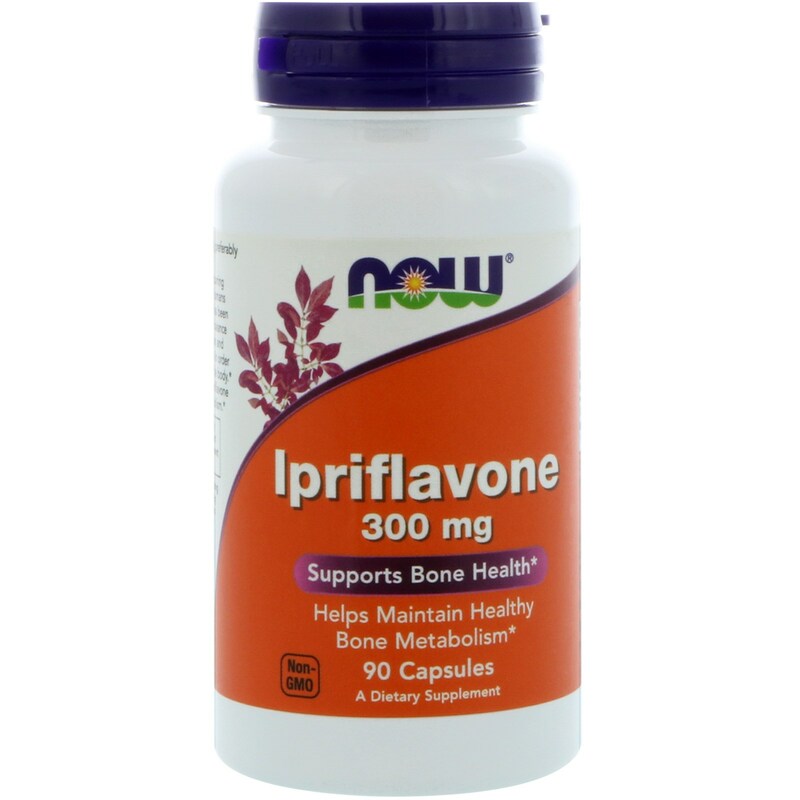 Clinical trials have demonstrated that Ipriflavone may help to sustain healthy bone metabolism. Take 2 capsules daily, preferably with food. Gelatin (capsule), cellulose and magnesium stearate (vegetable source). Caution: For adults only. Not for pregnant/nursing women. 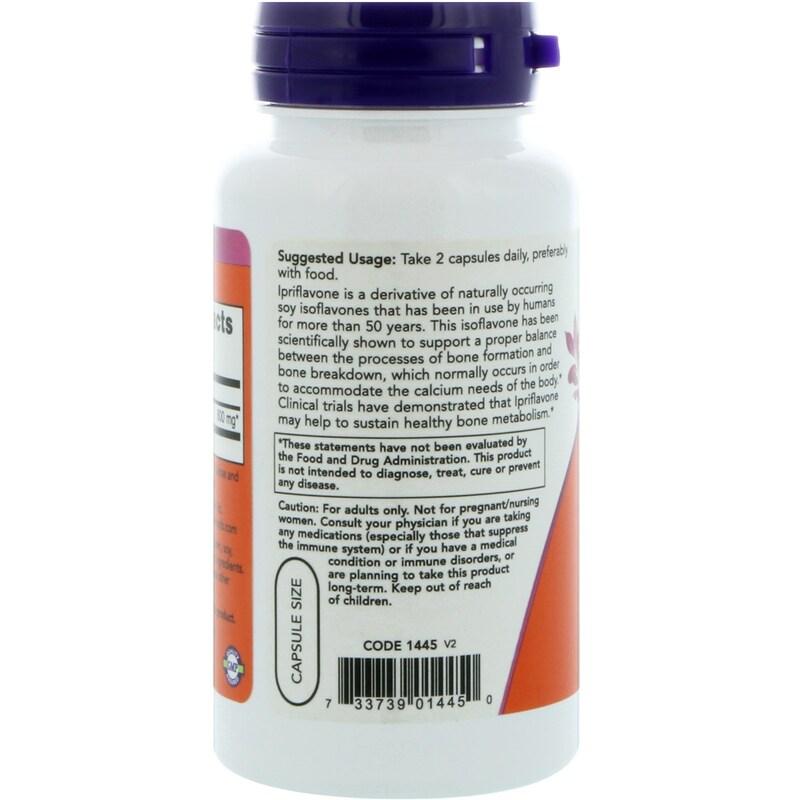 Consult your physician if you are taking any medications (especially those that suppress the immune system) or if you have a medical condition or immune disorders, or are planning to take this product long-term.